We worked with GAP across Europe to engage its young, multicultural workforce. Customer-facing retail staff are a tough audience to reach. Digital wasn’t an option (as a customer, what impression do you get when you see store staff on their phones?) so we went old skool, basing a communications campaign on one of the industry’s most ephemeral items – the clothes tag. Over-sized labels became a range of handy product guides, turning a throwaway item into perfect primers, with key features and selling tips. 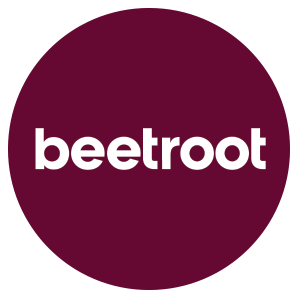 beetroot also designed and produced a ‘handbag-sized’ employee magazine for staff members as well as a wide range of retail product guides.